Time to rev it up for your school! Sunday 7th April 2019 - over 200 swimmers will be racing it out for school pride at Splash Palace Invercargill. National Team Selection for Jacob and Amie! 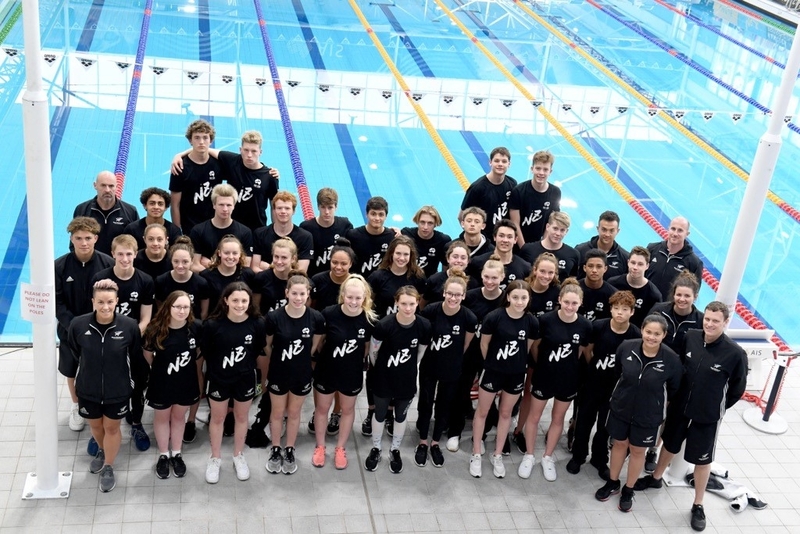 Spot our very own Jacob Blomfield, Amie Pratt and Lisa Pankhurst within the amazing looking New Zealand team! What an experience for you all, you have done Southland proud!! 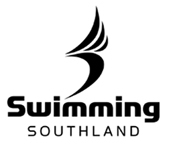 Both Tim Ward (OCA) and Russell Keen (WAV) were awarded with a Swimming Southland Honours Award, at the 2018 Swimming Southland AGM, for their amazing service to Swimming. We are so very lucky to have amazing volunteers like Tim and Russell involved in our Sport! A massive thank you to the team at SBS Bank for their continued support in remembrance of our mate Wayne.